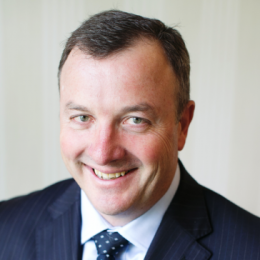 Stuart was appointed to the board of Peregrine in October 2007 and is responsible for the day to day operations of the administration department which includes fielding the majority of new client enquiries. 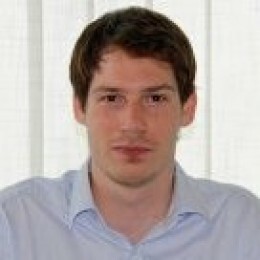 A graduate of the University of Leeds, Stuart has experience in a range of industries from Investment Banking to Public Utilities having worked in several locations throughout the UK prior to moving to the Isle of Man in 2003. Peregrine Corporate Services has been providing Corporate and Trust services to an international portfolio of clients from our base in Douglas, Isle of Man since 1986. We specialise in providing high quality, bespoke service to individuals, Companies and Trusts who wish to utilise a low tax jurisdiction as part of their tax planning. Our aim is to provide our clients with tailored solutions. We work closely with legal and tax advisors to ensure these solutions fit the needs of each client. We currently administer Companies and Trusts involved in a wide range of industries including property investment (residential & commercial), yacht & aircraft ownership, e-business, clean technology, intellectual property and online gaming. 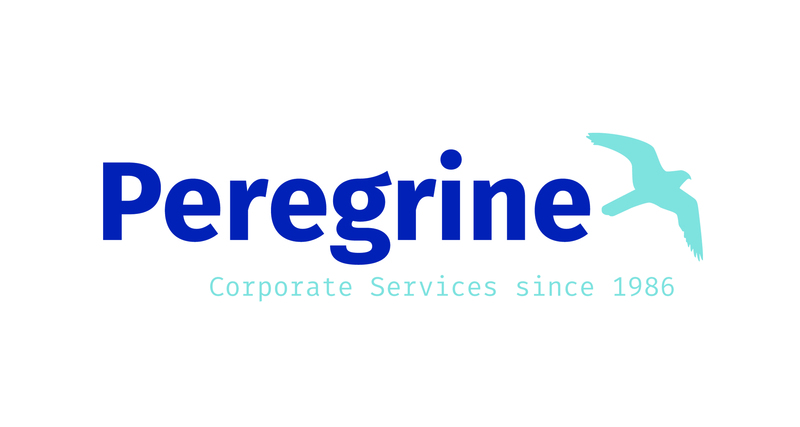 Peregrine is an independent, owner managed company that grew from our long established accountancy practice - Browne Craine & Co. The board of Directors at Peregrine are all qualified accountants who are engaged full time on the company's affairs to ensure that every client is provided with a personal, efficient and expert service. Peregrine is licensed by the Isle of Man Financial Services Authority.